Dell has this week revealed details of a new 24 inch monitor it has created sporting a massive 4K Ultra HD resolution offering 3840 x 2160 pixels four times the resolution of Full HD for users to enjoy. The new Dell Ultra HD monitor has published on the Dell website and was spotted by the Anandtech team, which suggest that the new Dell Ultra HD monitor might soon be available to purchase. Features of the new Dell Ultra HD monitor include a 16:9 aspect ratio, 3840 x 2160 at 60 Hz (DP1.2*) 3840 x 2160 at 30 Hz HDMI with a contrast ratio of 1000: 1 (typical) 2 Million:1 (Max) (Dynamic Contrast Ratio) and a brightness of 350 cd/m2 and 185 PPI. 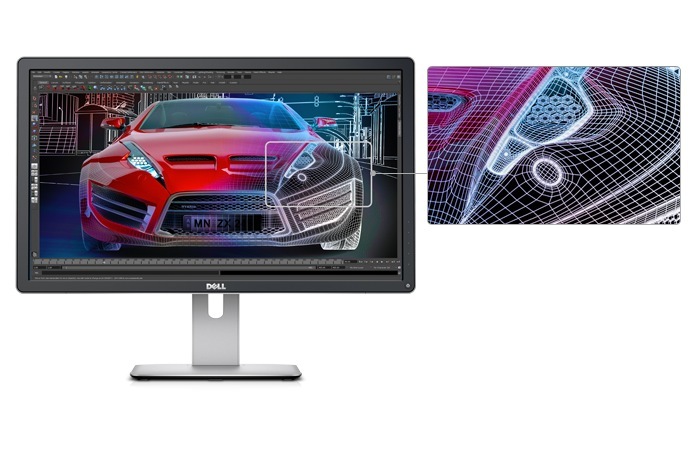 Dell explains on their website: “Whether it’s video editing, CGI animation or application and game development, the Dell UltraSharp 24 Monitor – UP2414Q gives you an up-close-and-personal view. – Our highest pixel density sharpens the tiniest details in videos and images for stunning results. – Ultra HD 3840 x 2160 packs in four times the resolution of Full HD. Unfortunately no information on pricing or worldwide availability has been released as yet by Dell for their UP2414Q 4K Ultra HD monitor, but as soon as information comes to light we will keep you updated as always. 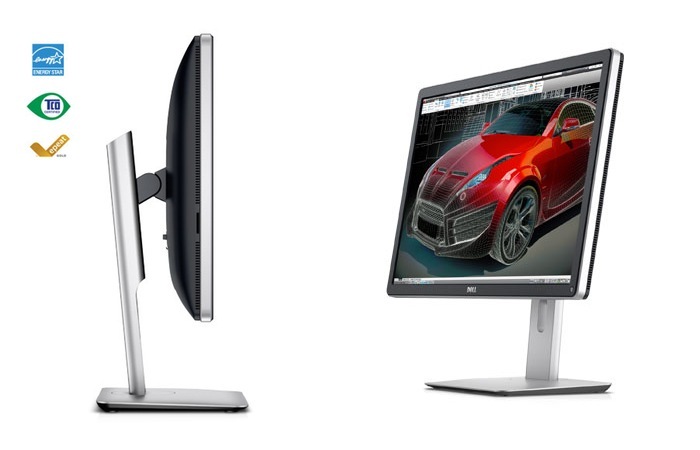 For more information on the new Dell Ultra HD monitor jump over to the Dell website for details.